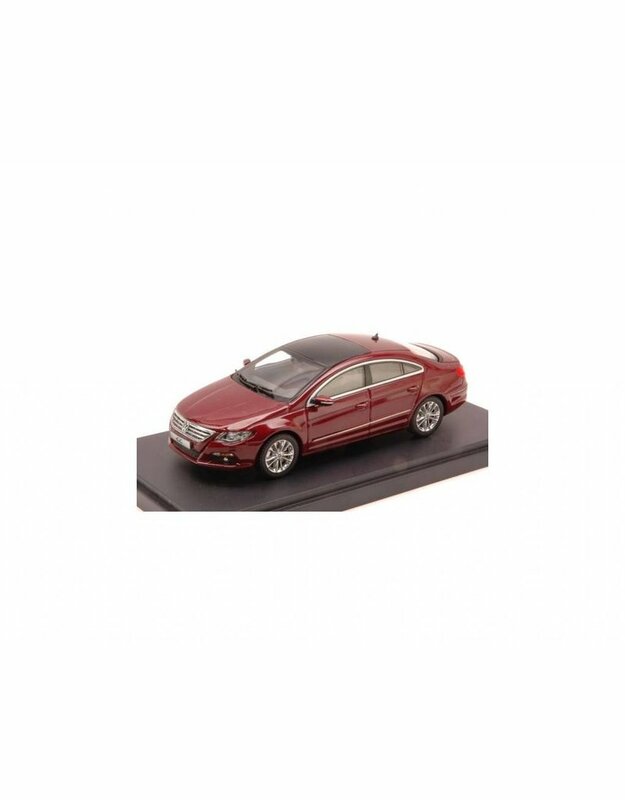 Volkswagen Passat CC 2011 in the scale 1:43. 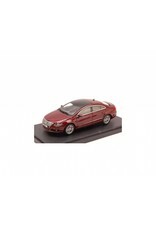 This high-quality product is manufactured by Paudi Model. Fantastic collector's item for your collection.